Booking a hotel — very important thing when you are planning a vacation and choosing your future tour. Firstly, it really simplifies a check-in process and there is no need in searching of housing all over the city. Secondly, the hotel reservation confirmation is often required at the border or in the visa centers. Therefore, as you can see, this condition is often mandatory. 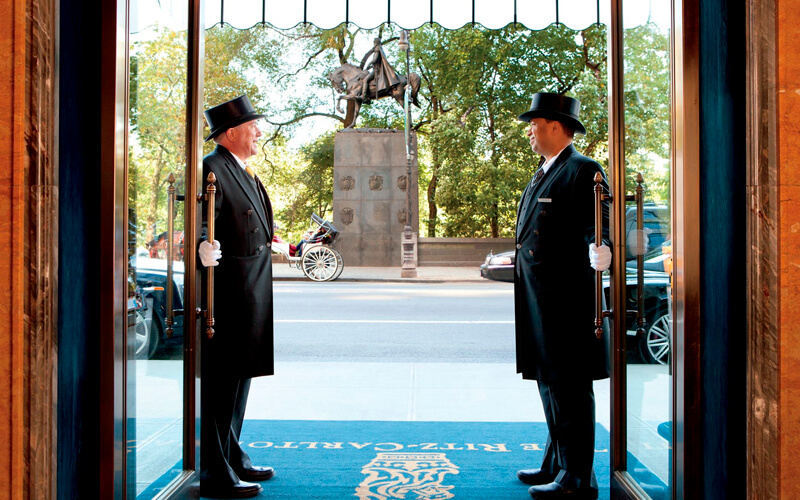 The hotel choice depends on your own preferences, special requirements, and a certain budget. It is worthy of note that not all travelers have an idea on how hotels create their prices and what is included in the hotel room price. use of a common area of a hotel. services of leisure and comfort (sauna, swimming pool, sports grounds, etc.). You can usually find all the information mentioned above on the hotel website, while online hotel booking. An additional fee may also include a city tax, which is mandatory in some countries, for example — Italy, Germany, Spain and other. Sometimes a booking cost may be lower if you reserve a hotel in advance (a full price should be paid). In case the required amount is not paid while booking and there is a possibility of a booking cancellation — a price may increase. In addition, a cost varies, in some cases, depending on the tourist season and certain place popularity in a particular period. Booking platforms for a room reservation often require prepayment and a credit (debit) card details. Meanwhile, nowadays these conditions are not mandatory. Some hotels allow you to reserve a room without a prepayment. In this case, you should be ready for the fact, that when check-in, a price could be higher, compared to the one with a prepayment. Therefore, even cheap hotels will sometimes cost you more. A credit card while booking a hotel is also not required by hotels that do not charge a booking cancellation fee in case of a booking cancellation or non-attendance for a check-in. But this case is extremely rare, therefore it is not so easy to find. Now, when you already have an idea of pricing peculiarities, you are able to start looking for a suitable hotel tonight. Nowadays, all booking platforms offer a wide range of services and filters. You are also able to indicate the price threshold for a hotel night. For example, you can choose only cheap hotel deals. 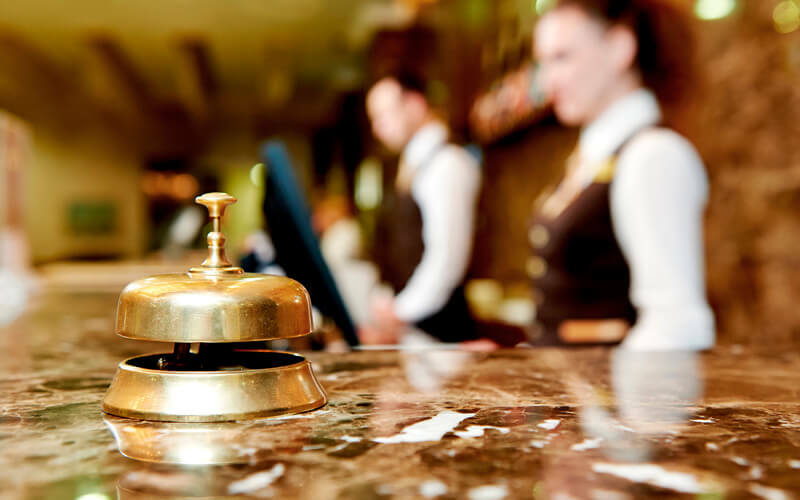 Additionally, you provide a data on special services you would like to get in your potential future hotel. desirable amenities (spa, swimming pool, tennis court, parking). You are able to apply a filtering by the reviews number and customers’ estimates. All the data is displayed on the page — the hotels’ search will offer you exactly the options, that match all or most of the specified criteria. After that, the following details should be specified — payment conditions and services included. In case you’ve managed to find a suitable option, you are able to reserve a hotel by clicking on the suitable icon. It is better to take an electronic booking hotel confirmation with you, as it could be required at the border, as well as while check-in. 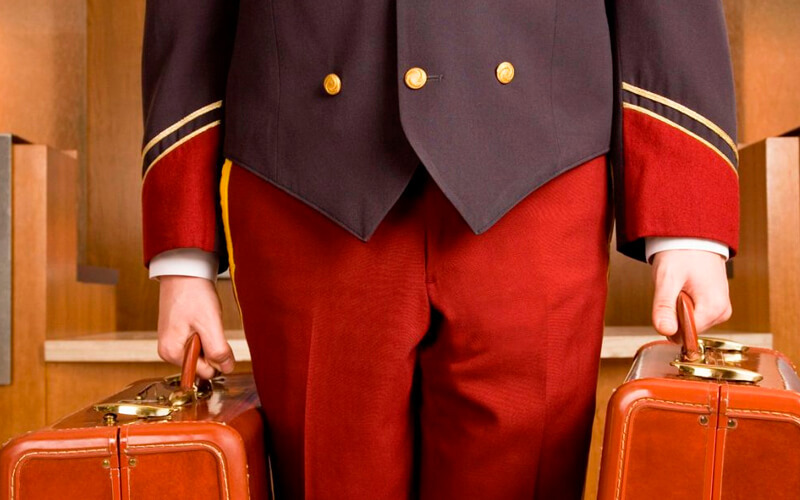 Before booking a hotel, please make sure that all the peculiarities are taken into account. It is likely that even an insignificant detail (for a first sight) that you’ve missed, may bring a lot of problems in the future. For example, the above-mentioned city or tourist tax may become an unpleasant surprise for you. 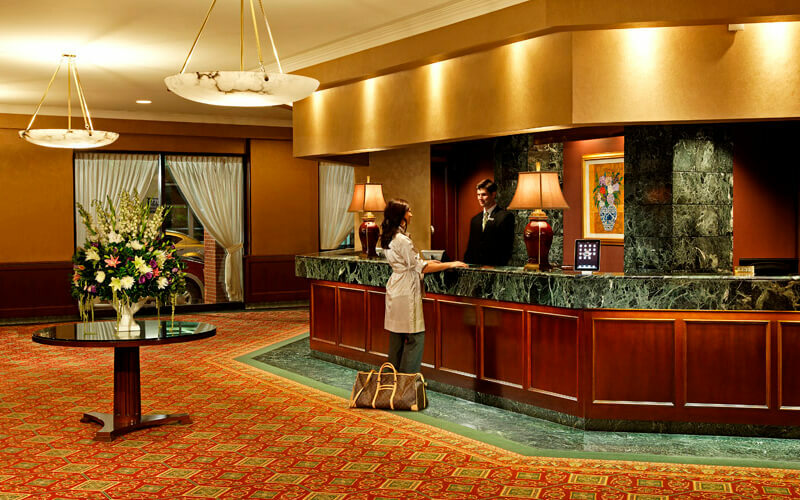 Be sure to specify the time of check-in and check-out. Even if you’ve made a cheap hotel booking, you are to confirm the reservation until a certain time. Usually, check-in and check-out should be made until noon. In some cases, early morning is indicated, therefore you should be prepared for this. 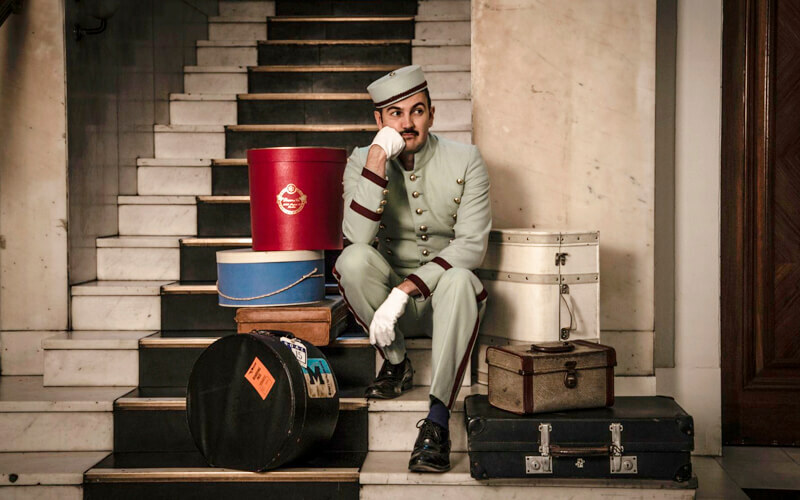 If you do not perform check-in before the specified time, the hotel booking will be canceled. Your room may be occupied by another hotel guest and you will be charged a fine. To avoid unpleasant consequences, please specify in advance the booking cancellation conditions: time, parameters, reasons and fine amount. Before booking a hotel and contacting a hotel personnel, try to find out, whether there are a forfeit and refund of the prepayment. You should also be informed about the time period when you are to notify a hotel about booking cancellation. 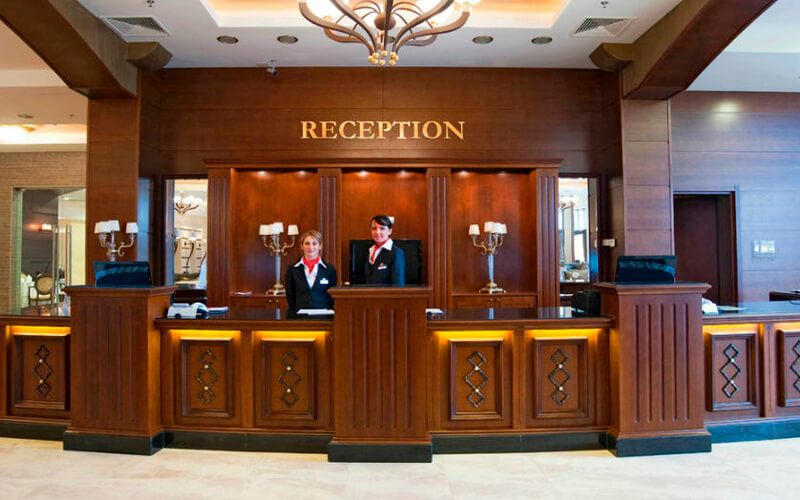 As a rule, it should be done no later than a day before settlement, but in case of emergency a hotel administration can make you advances and offer loyal conditions. For example, in case of illness, emergency or other possible problems, the booking cancellation conditions can be liberalized, and in some cases, a fine is even not charged. You should contact a hotel urgently in case you’d been late for a flight or you had to cancel a trip. Please don’t forget to read reviews about the potential hotel. Nowadays, hotel booking is available all over the world, therefore travelers share their impressions of almost all hotels and hostels. It is better to search the info not only within one booking platform but on several ones. Hotel guests often post their own photos made in hotel rooms and hotel area, point out on service advantages and disadvantages, etc. You can also find hotel ratings on these websites, which are also put by hotel guests. It is very helpful for making a decision when choosing one or another hotel. Business Visit travel agency offers their customers a full catalog of hotels of different categories. A convenient filtering system will help to easily find both expensive and low price hotels. It is also possible to find interesting deals and discounts, searching for last minute hotels and late hotel deals. 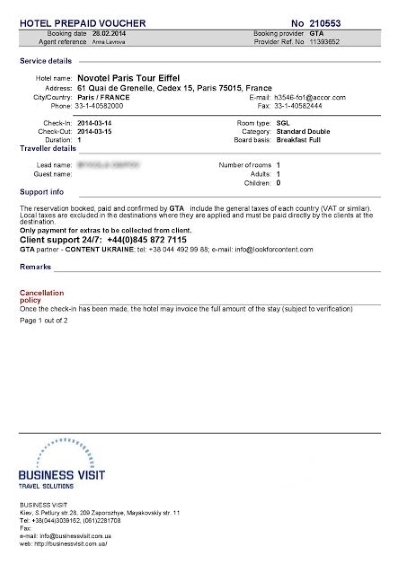 You can book a hotel at any time, performing the online hotel booking using «Business Visit» website. To perform this, you just need to enter all the necessary data and view the list of hotels (with photos and detailed description), which our system had created for you. If you have any questions, our managers will gladly answer on them and help you to understand all the peculiarities of hotel searching and booking. After the hotel booking is performed, you’ll be sent a confirmation email. This will greatly simplify the order process and save your time. We are doing all possible to make your vacation the most comfortable! When should I leave a request? The company "Business Visit" is always ready to help you in booking and execution of documents. You can not book a hotel online. on issues related to booking. When you are reserve a hotel room through our tour agency, you get a voucher — the document that guarantees a room for you in the potential hotel. Voucher is on the form of a tour agency that performed a booking. The hotel voucher guarantees that the hotel team is waiting on your arrival and your room is reserved for you. In many countries, hotel vouchers throughout all the planned route are required for obtaining a visa in case an invitation is not presented. 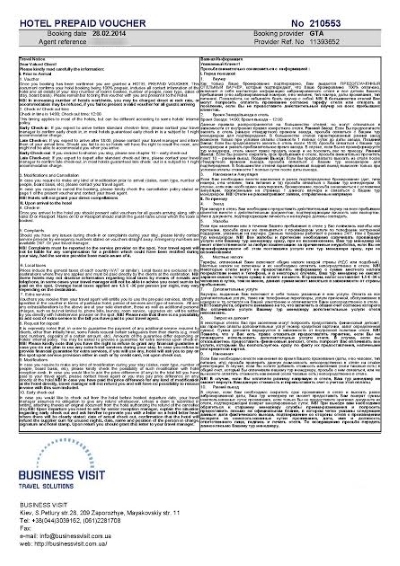 For those, who are going to travel to Europe by car, such vouchers are mandatory when applying for a visa. The embassy of the United Arab Emirates accepts documents only with confirmation of hotel and flight tickets booking. And these are just several examples, in fact, there are more different cases. If compared to hotel choice by your own, when it is performed by our specialist — all your requirements are met, as well as possible peculiarities of embassies. You are able to reserve a hotel really faster. Traveling with Business Visit travel agency simplifies all the preparation processes for a trip, providing its customers with the best conditions.